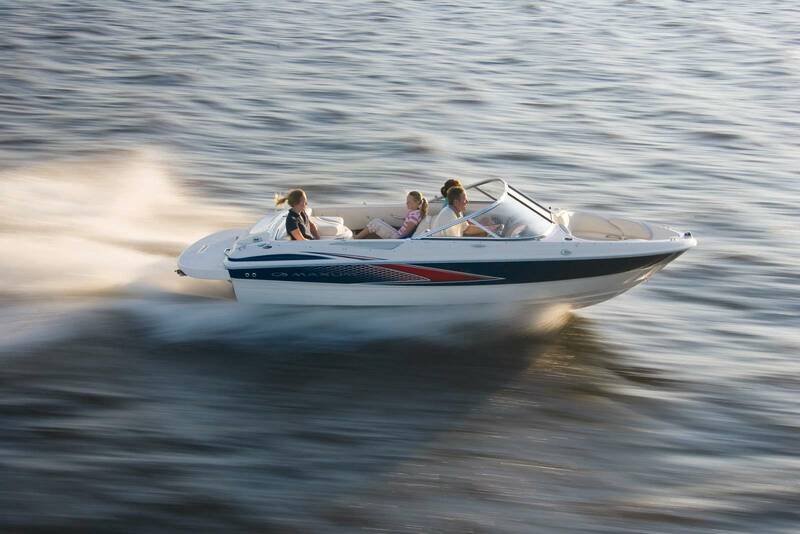 Blue Diamond Marina & Resort is Priest Lake's deepest water marina, located on the secluded west shore of Cavanaugh Bay just 5 miles north of Coolin, Idaho. We offer all-season deep-water moorage in covered and uncovered slips with access for the physically challenged, inside secured storage, a wide variety of modern boat rentals, lakeside lodging and The Waterfront Restaurant & Wine Bar specializing in Northwest Cuisine, fine wines, and craft beers. 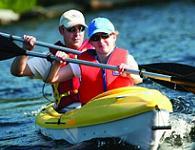 Recreational opportunities abound year-round at Blue Diamond and in the surrounding Priest Lake area. Summer activities include water sports, fishing for trophy Mackinaw Trout, hiking, biking, photography, river running, golfing and huckleberry picking. Fall and winter weather turns recreational pursuits to such activities as hunting, mushroom gathering, ice fishing, cross country skiing, snowshoeing and snowmobiling on 400 miles of groomed trails. Click here for groomed trails update. Blue Diamond Marina & Resort is the trailhead for the Rocky Point Trail System, part of the North Idaho Park N' Ski program. The trail winds through 4.3 miles of forest and lake view terrain. If you are staying at Blue Diamond, use of the trail is free. 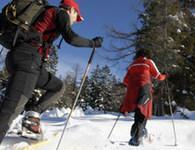 For day-use visitors, Park N' Ski season passes and 3-day permits are available at our office. Carolyn first witnessed the beauty of Idaho's Crown Jewel in 1990, when she flew north to Priest Lake and landed on the grass airstrip at the end of Cavanaugh Bay. In the 21 years since, she has become an integral part of the Priest Lake community. She owns and operates two businesses, Blue Diamond Marina & Resort and Priest Lake Floral Design. 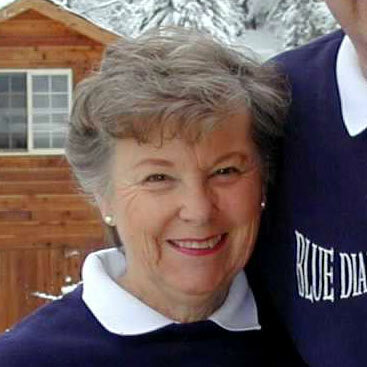 From 2006-2009, Carolyn served as President of the Priest Lake Chamber of Commerce and represented Priest Lake in the North Idaho Tourism Alliance. Currently, she serves on the Board of the International Selkirk Loop, the Priest Lake Chamber of Commerce and the Priest Lake People Helping People organization. 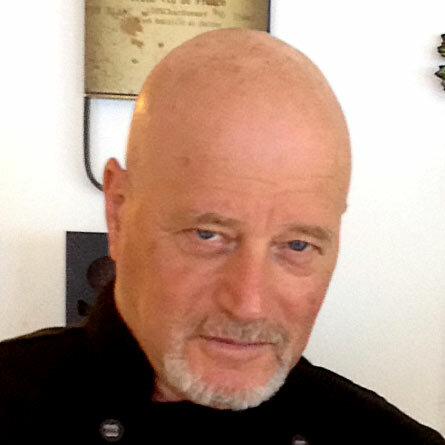 Welcome 4-Star Chef Ira Mittleman from Littlerock, Arkansas. Ira returns to The Waterfront Restaurant and Wine Bar eager to wow you with enticing appetizers, glamorous entrees, and mouth watering desserts. You’ll find a lot of love in every dish he prepares for you.